This entry was posted in Uncategorized by rebecca_campelli@student.uml.edu. Bookmark the permalink. 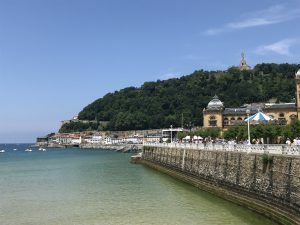 Rebecca is a Junior in Computer Science at UML, studying abroad in San Sebastian, Spain during July 2018.